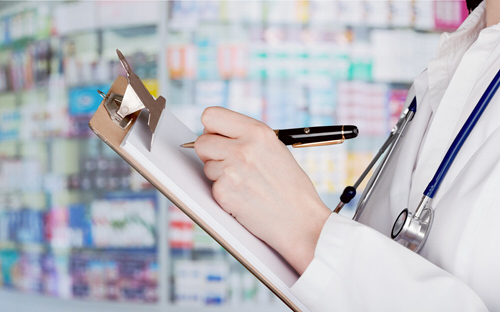 We work with International Laboratories interested in developping their sales in the OTC Pharma Markets of Spain and France. 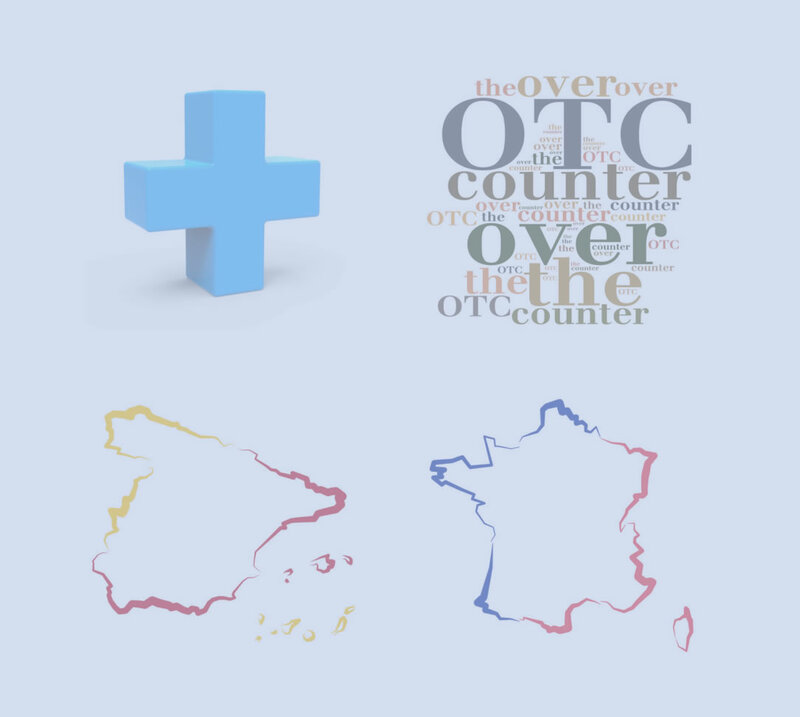 We help our clients to find the right partner to market their brands and products in the OTC Pharma Markets of Spain and France. We provide the right market analysis to assess the viability and potential of the project. We have the market expertise and work with the right international partners to help you identify strategic opportunities and make them happen so that you can achieve growth in sales and profitability. "We have the market expertise and work with the right international partners to help you identify strategic opportunities and make them happen so that you can achieve growth in sales and profitability." 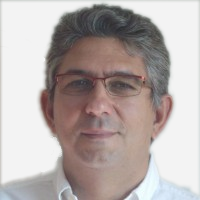 LubaConsult es empresa adherida a ANEFP, asociación para el autocuidado de la salud. Designed by Descom.es & hosted by Descom.es.